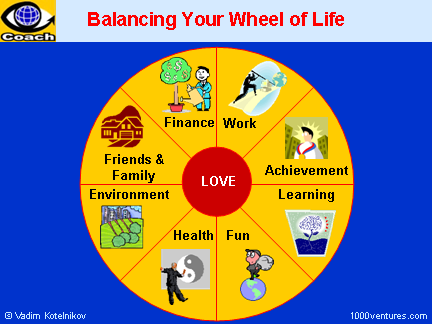 Balance is about how you live your life and manage your business and people. Learn to juggle your work and family. Take self-care measures and get creative about integrating and synergizing your work and family life so you can be a successful leader and fulfill personal obligations. I've learned... That the best classroom in the world is at the feet of an elderly person. I've learned... That when you're in love, it shows.